The 880, 280, 680 and 17 freeways are close to this deposition suite. 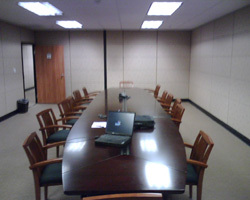 We have two deposition rooms. Close access to nearyby restaurants and hotels.